The Biology students must be studying all sorts of plants since childhood. The taxonomic classification of plants gets on to the nerves every time. Most of the students are clueless about the importance of studying plant science and are just studying it for the sake of examinations. Plant biology requires a perfect understanding of the fundamentals and concepts. Most of the students try to mug up the things because of the difficulty in understanding. Furthermore, the techniques involved in plant biology, like the plant tissue culture, are way more complicated. However, it is not always that the parenchyma cell, and the meristematic tissue is difficult to locate. Once you have an understanding of the subject, you will find it fun. The students appearing for their 10th boards must be confused about what career to choose in future. You are supposed to opt for a subject in the higher class keeping in mind your future undertakings. The students opting for Science do not just have medical as a career. There are other fields too that can render you equally successful and satisfied in life. 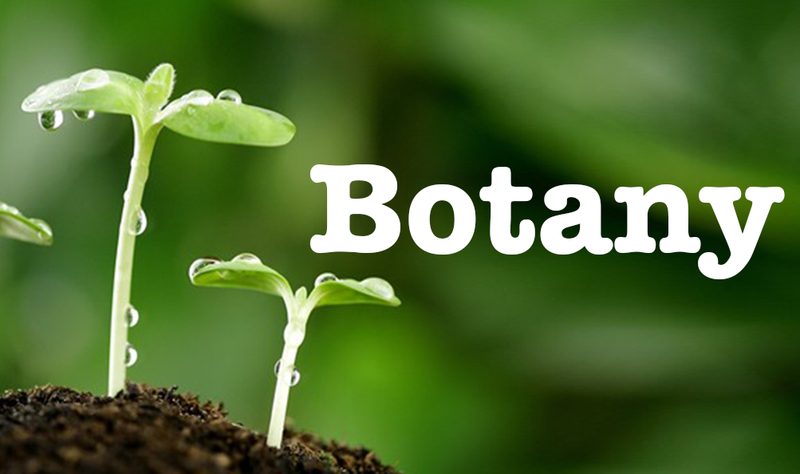 Plant biology has various advantages in the field of science and technology. After completing the school, the students from the Biology stream need not only opt for medical entrances. One can make a career in other fields as well. The students can go for B.Sc. (Hons.) in Agriculture or Plant Biotechnology. They can further pursue their masters and doctorate in plant science and get into a reputed organization as a researcher. They can also get into a government research organization as a scientist and earn really well. There are several agricultural projects going on in various government research organizations which require skilled and educated researchers. The students can also opt for a B.Tech degree in Plant Biotechnology. A B.Tech graduate can get placed in the research and development department of any reputed company dealing with plant science. Further if interested, the students can go for post graduation and get into an organization at a higher position and package. The doctorates are asked in every research department. They can also work as lecturers in colleges or can be a teacher in a school with a really handsome pay. It is important to know the details about every field a subject holds. It provides you with options in the future. And this should begin right from the high school because this is the time you need to decide your subject options according to the career you would choose in future. For more information on any Biology related topic, subscribe to BYJU’S youtube channel and visit BYJU’S website.